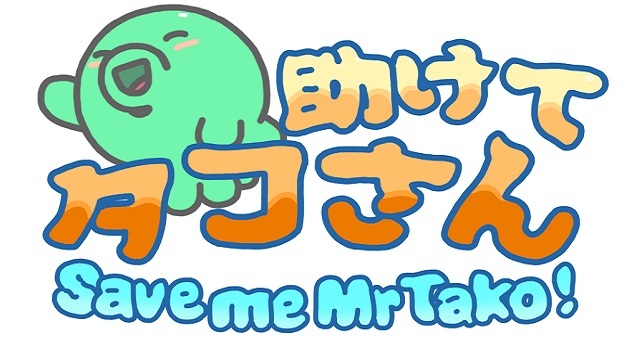 Save me Mr Tako: Tasukete Tako-San is coming to Nintendo Switch, and Steam. This retro style platformer asks the question: can humans and Octopi coexist? SANTA ANA, Calif., August 29, 2017—Nicalis, Inc. today announces the addition of another retro-inspired action-adventure game to its 2017 line-up. The publisher of Cave Story+ and The Binding of Isaac: Afterbirth+ will produce the charming platform adventure Save me Mr Tako: Tasukete Tako-San for the Nintendo Switch console and Steam service. The game is planned for release as a digital download in the fourth quarter of 2017.